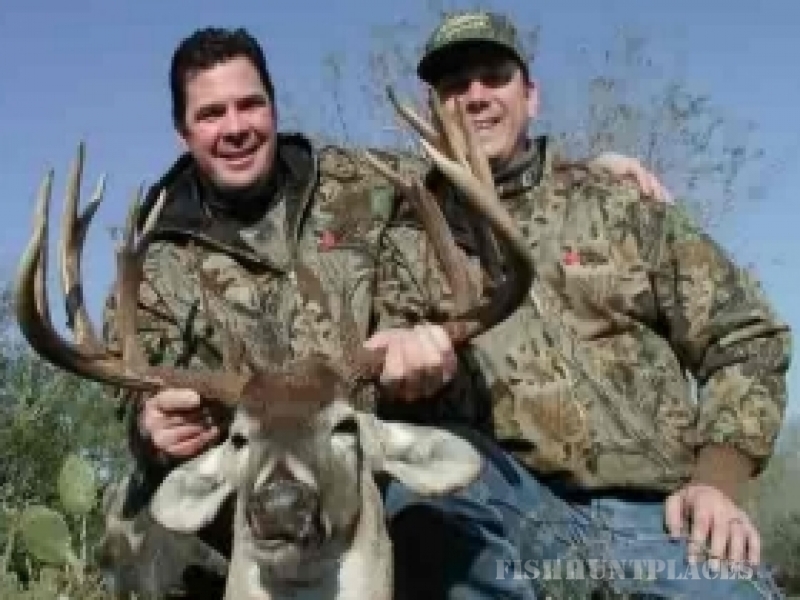 Caliche Ranch is a premiere South Texas Hunting Ranch. 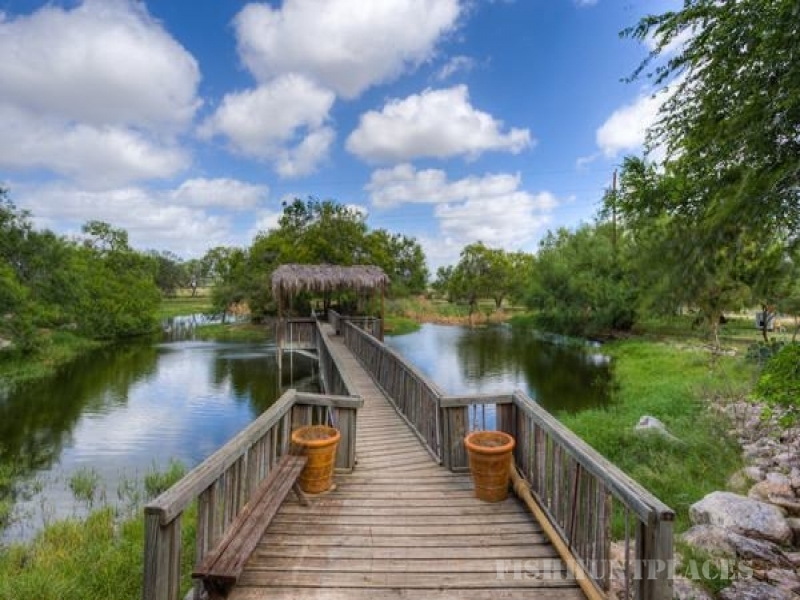 Ranch facilities include recreational fishing and billiards. Groups & families are welcome. We are part of Texas Parks & Wildlife Managed Lands Deer Permit (MLDP) program. Our MLDP Level 3 Permit allows us to provide deer hunting from October 1, 2016 until February 28, 2017. The Caliche Ranch has been extensively managed for over 15 years producing trophy whitetails with gross scores well over 200 B&C. The rolling terrain of the ranch consists of nice creek bottoms and hilltops with a good diversity of native South Texas brush. The ranch has three ponds and one is aerated with exceptional roads throughout the ranch that lead to six food plots. 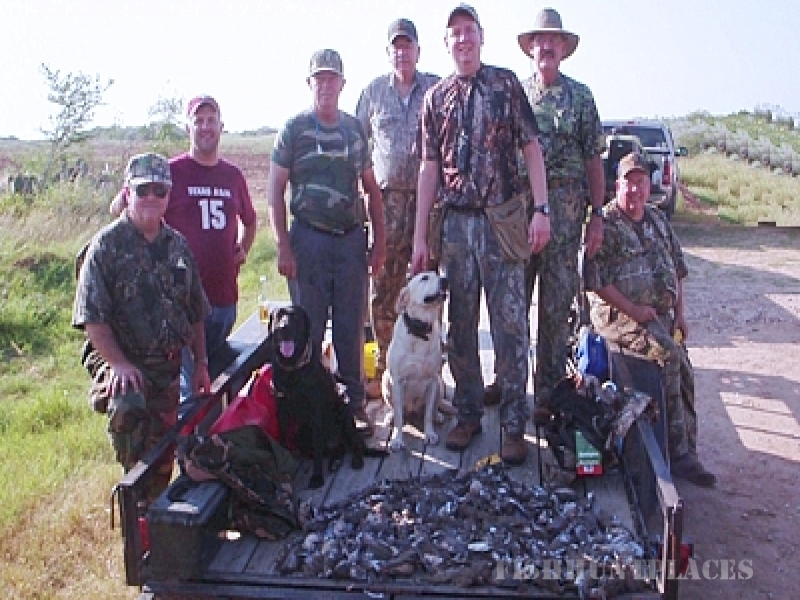 These plots are great for the wildlife and for good dove hunting. The ranch conveys with a scientific breeder permit and MLD III.